What does PTFE stand for and what can you use it on? PTFE stands for Polytetrafluoroethylene and is used amongst plumbers, but is also very useful for emergency plumbers. (PTFE) was discovered back in 1938 by a guy called Roy Plunkett, who worked for Kinetic Chemicals. Just below are some common question and the best answers when it comes to Polytetrafluoroethylene. How many time should the PTFE go around a radiator thread? Can PTFE be used on Gas? Can PTFE be used to wrap around pipe to stop leaky pipes? PTFE know as Polytetrafluoroethylene is used in the plumbing industry but is also used outside the plumbing industry. The plumber would use Polytetrafluoroethylene mostly on the male thread of a radiator valve going into the radiator. Emergency plumbers normally use PTFE on emergencies when it comes to old fitting that will not tighten up more than they should do. Some people get a little mixed up when using Polytetrafluoroethylene on fitting and must be aware that any PTFE should go on the olive rather than the thread as the thread will only make this harder to complete the work and more than likely cause a leak and resulting in the customer searching around for emergency plumbers. How many time should the Polytetrafluoroethylene go around a radiator thread? Putting PTFE around a thread is normally picked up when a plumber does his plumbing apprentice. Some plumbers would go around about 12 times and quiet often are called back to leaks. Some would go around twice the amount and break what ever there going into. As long as this is a normal plumber’s Polytetrafluoroethylene then the best amount of times to go around would be 18 times. PTFE also comes in a paste form where compounds can also be added for extra protection. 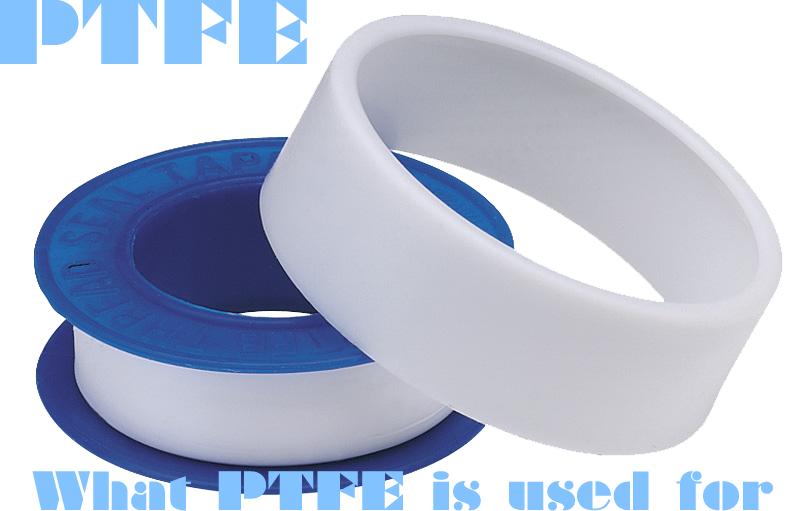 There is also a Gas PTFE, which is about 3 times thicker, but is also more expensive due to the extra quality. Wrapping PTFE may slow the leak down on the pipe if there is no pressure in the water, but will not stop the water leak, as this is another mistake that people do when trying to stop a water leak, which include other type of sealants such as silicone. In most cases this results in the customer looking around for emergency plumbers.